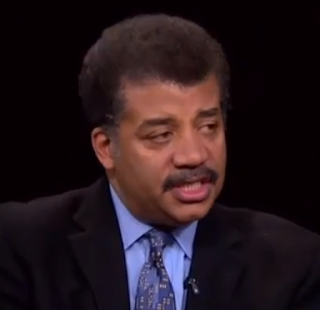 Do we have too many scientific deniers in our country? And so I think journalists are really smart people. And they’re highly educated and they’re curious. They have the curiosity that kids have, that they still have as adults. That’s the other kind of branch of curiosity manifested in society. Scientists and journalists. And that’s a great thing to have. But at some point, invest your brain energy to recognize when something is fringe. And report it that way. And so when you do that, people then are properly informed about what is and is not true, what is an emergent truth. What is a truth that is in doubt, what is a truth? What is something that has been refuted. Be responsible on that frontier. And I think that will help. That will help my job, certainly. That gives us food for thought. 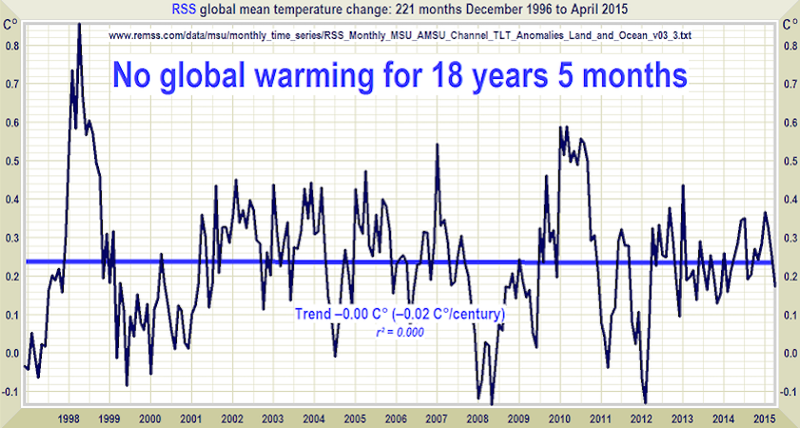 Should Main Stream Journalists turn attention away from rthose Charlie Rose calls Scientific Deniers? Let's look at some of the points discussed. Do we give too much prominence to those who want to look the other way on science? 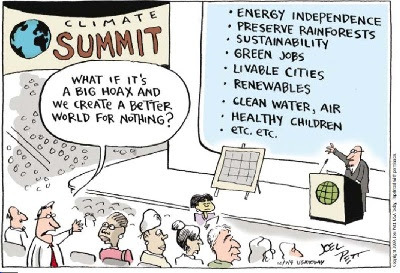 Too many scientific Deniers? The scientific method means - look the other way on science. It includes the testing and correction of scientific theory. Theory - A theory is an explanation of why and how a specific natural event occurs.Hypothesis – An hypothesis is an idea or question about how something works. Simply put, scientists see a problem and think of a question (hypothesis) and through tests of trial and error they figure out a solution to the hypothesis. Then other scientists do similar tests to see if the solution is correct. The solution then becomes common knowledge and is referred to as a theory. 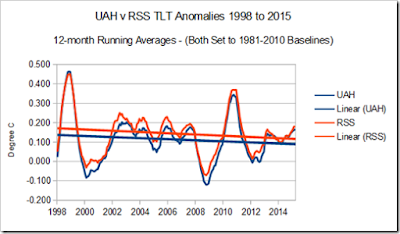 Man Made Global Warming Hypothesis Falsified - multiple times. 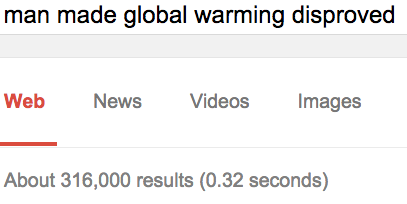 These are but a few from the google search for "man made global warming disproved." Just One - "a single experiment" falsifies the CAGW hypothesis. Challenge to the Shrill - rebut the 316,000 results for "Man made global warming disproved." TYSON: I think journalists are really smart people. And they’re highly educated and they’re curious. Journalists, by definition should be sceptics. However, many of the main stream journalists have run the white flag up the pole, turned their backs on "curious" or sceptical journalism and have become pushers of the Man made global warming hoax. I think journalists are really smart people. If journalists in the main promote the man made global warming hoax. how can they be smart, They have not done their homework and have missed all the evidence debunking the hoax. 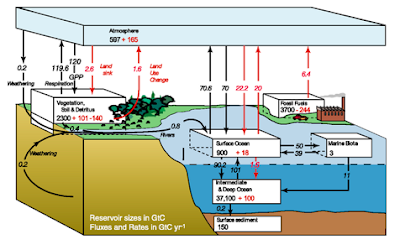 How many journalists missed the "governmental" in the Intergovernmental Panel on Climate Change (IPCC)? How many journalists know that the IPCC's Summary for Policy Makers (SPM) is not necessarily supported by the scientific papers in the detailed reports, is not necessarily supported by the scientists writing the supporting papers, and how many know that the SPM is agreed line by line by government representatives in long meetings. 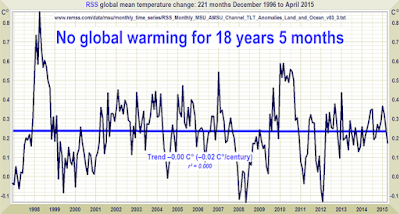 How many Journalists are aware of some of the falsities pushed by the shrill alarmists? It was as warm or warmer 1000 years ago. Models can’t explain that. It wasn’t CO2. The models can’t predict past episodes of warming, so why would they predict future ones. 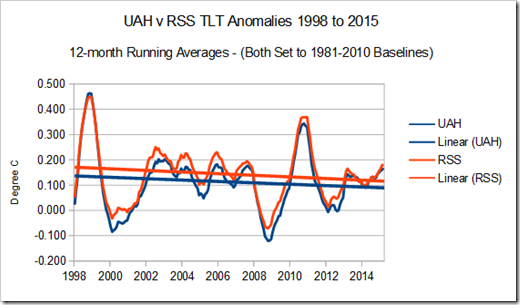 How many journalists know that there has been no warming of Global Mean surface temperature for around twenty years? Any young person leaving school in the last few years was probably subjected to Al Gore's Science Fiction Movie "An Inconvenient Truth" several times during their schooling but has not been told that there has been no warming during their school life. 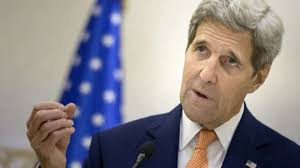 The fact that the left refuses to engage in any debate on global warming — and wants the matter closedyesterday — makes me extremely suspicious that they aren’t actually so confident that they are right, or that they are winning. When they go a step further and call those who disagree with them “deniers” and equate them with “blasphemers” or those who claim the Holocaust didn’t really happen, like a bully who has nothing to back up his bravado, it makes me think they have some extreme insecurities. But last week broke new grounds in the lengths people will go to cut off any dissent on this issue, which many have used to hinder business production in extremely significant ways. And the news media’s curious lack of a negative reaction is also telling. These people are not the least bit introspective. They don't ask themselves the question. "What whould I have said 10 years ago about someone who believed that eating cholesterol foods did not increase cholesterol in the blood?" They would have believed them to be a Science Denier! But now? Not so much. So the take home message is: believe whatever we tell you when we tell you it or else we will call you names (same as calling you stupid). Well, I already know who is stupid. The glib ones on TV who tell you global cooling is going to kill us (when I was a kid) and now tell us global warming is going to kill us! Science and scientific theories have been with us for decades and everyone will agree to the fact that they have really transformed our world. The beauty about science is that ot keeps evolving with new inventions coming up every other day. Its misleading for one to suggest that science is retrogressive on has no impact on our day to day life.